Swissflies Dubbing- Natural hair of the animals living on Swiss pastures, in the Swiss Alps and in the Swiss forests. 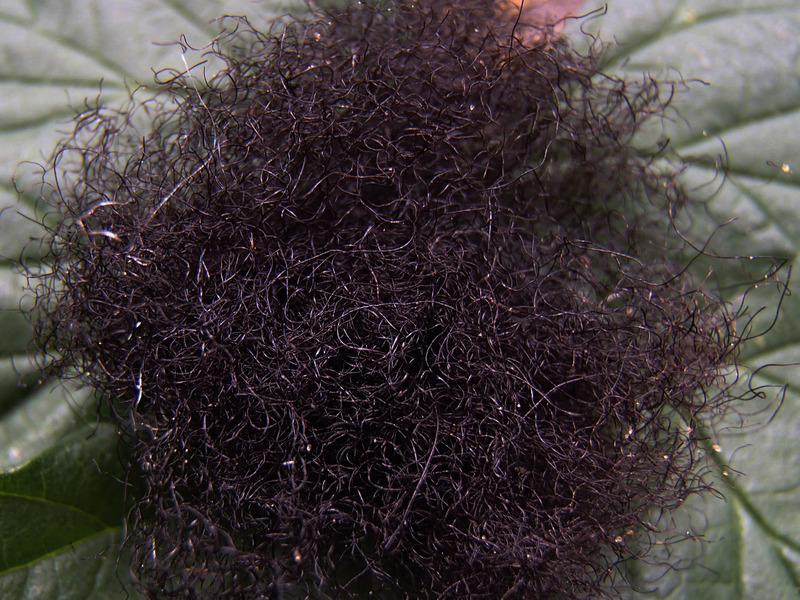 Treated just as much as needed to keep it as good as nature has made it. 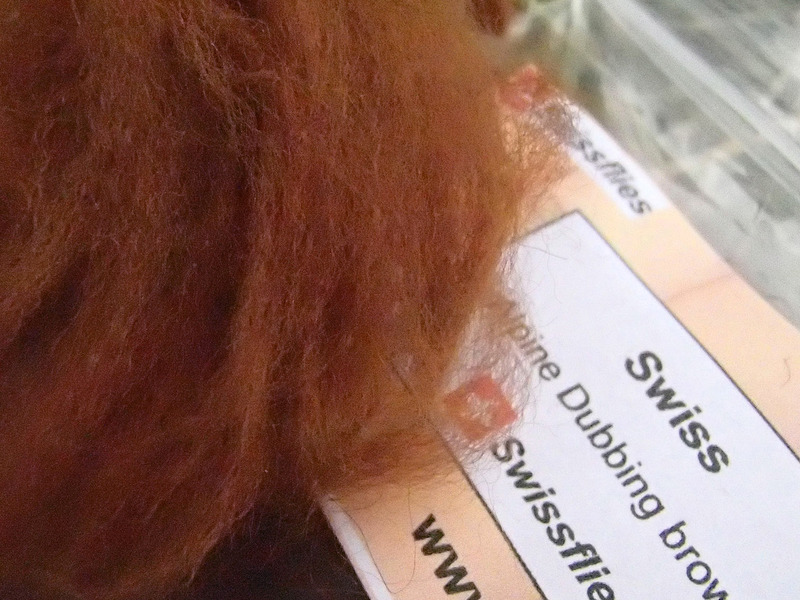 The finest dubbing you can get- 100% natural hair material from the Swiss alpaca. There's nothing better to make finest flies. Natural Dubbing, cut and cleaned by hand. 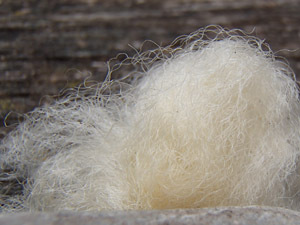 A very good mix of fine long hair and short, more structured fibres- ideal to make beautiful nymphs like comme Swiss Hares Ear or Swiss Success. 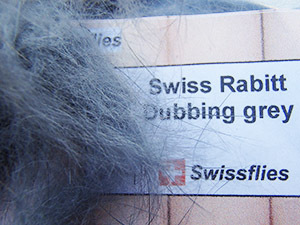 The Swissflies Dubbing O is made of natural hair of Swiss animals. Did you ever think about the animals- standing outside with days of rain? no problem for them- they may seem wet outside- but the skin gets never wet- because the animal hair has a high content of natural fat, preventing the water to enter. The treating process of Swissflies keeps this grease in the dubbing, but cleans and desinfects the hair. 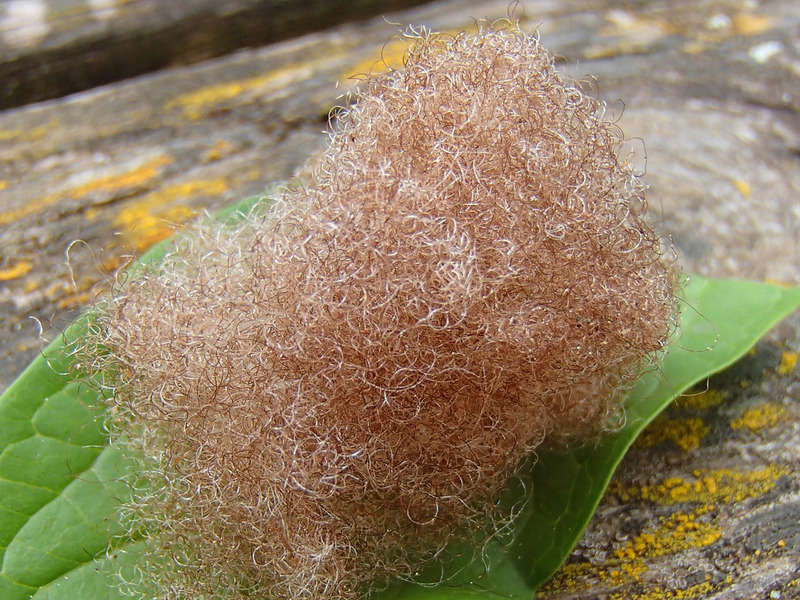 This dubbing makes your flies swim long and high. 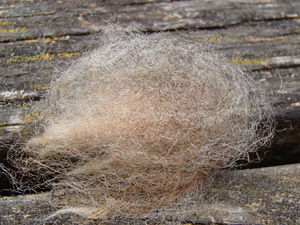 Natural hair, from selected Swiss rabbits. 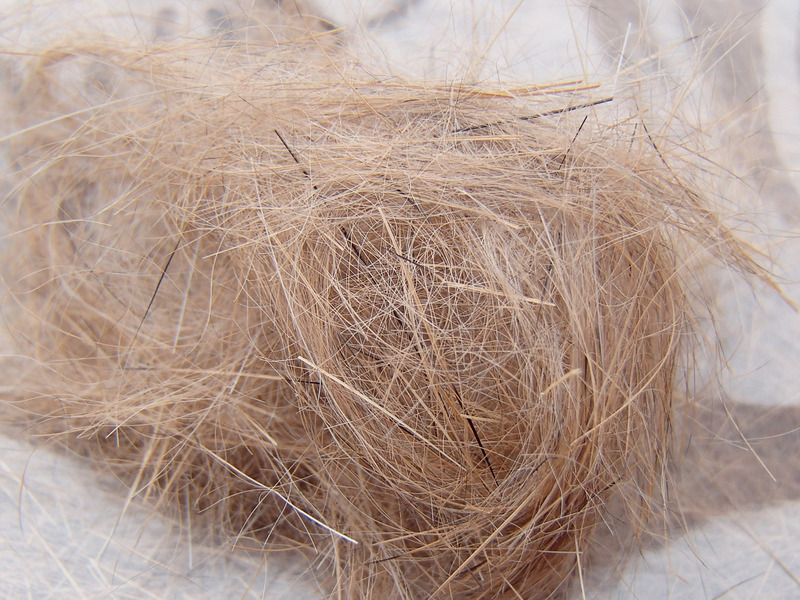 Cut and cleaned by hand. Ideal to make the same beautiful dry flies and nymphs as those you can find in our collections ("Lapin")- and many modern patterns.